When startingup in Thessaloniki is linked with development and success, three teams are discussing about the importance of their synergy with OK!Thess incubator! 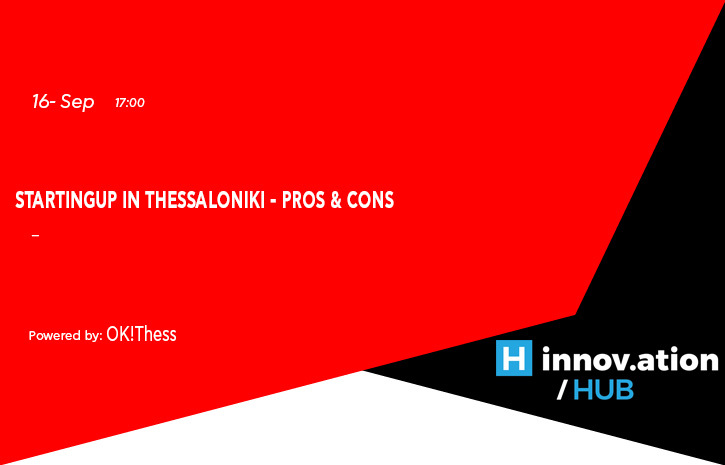 OK!Thess is an initiative of the City of Thessaloniki that brought around the same table 9 important institutions of the city that everyone can play an important role in the development of innovation. These Founding Institutions, apart from the City of Thessaloniki, are the 4 Higher Education Institutions of the City (AUTH, UOM, IHU and ATEITH, the Federation of Industries of Northern Greece (SBBE), the Association of Exporters of Northern Greece (SEVE) and the Alexander Innovation Zone. A year later, the Center for Entrepreneurial and Cultural Development (KEPA) and the Association of Information Technology Companies of Northern Greece (SEPVE) were added. But it has a multiplier effect when these bodies act in concerted and united forces in order to inspire young people to dare to implement their idea and finally help them create a business plan making their entrepreneurial dreams come true!